Charlie Chan - Description | W. W. Norton & Company Ltd. 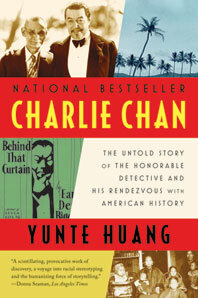 Hailed as “irrepressibly spirited and entertaining” (Pico Iyer, Time) and “a fascinating cultural survey” (Paul Devlin, Daily Beast), this provocative first biography of Charlie Chan presents American history in a way that it has never been told before. 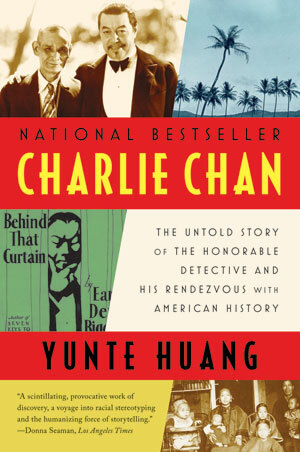 Yunte Huang ingeniously traces Charlie Chan from his real beginnings as a bullwhip-wielding detective in territorial Hawaii to his reinvention as a literary sleuth and Hollywood film icon. Huang finally resurrects the “honorable detective” from the graveyard of detested postmodern symbols and reclaims him as the embodiment of America’s rich cultural diversity. The result is one of the most critically acclaimed books of the year and a “deeply personal . . . voyage into racial stereotyping and the humanizing force of story telling” (Donna Seaman, Los Angeles Times). With wry humour, Shakespearean profundity and trenchant insight, Yunte Huang brings to life the story of the famous Siamese twins. A panoramic literary anthology that explores the inner story of China in the twentieth century.